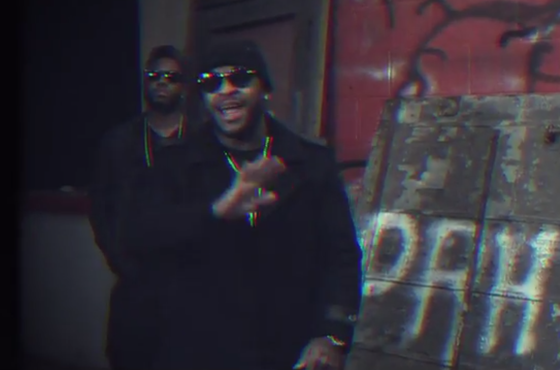 Royce da 5'9" and DJ Premier teamed up as PRhyme last year to deliver their self-titled debut LP, and the collaborative hip-hop duo have now dropped a new video for "You Should Know." While the pair are working on releasing a deluxe edition of the aforementioned album, "You Should Know" does appear on the original, and it features a spot on the hook from Detroit soul singer Dwele. The clip itself was directed by Shomi Patwary, and mashes together images of TV broadcasts, spinning turntables and burning books, as Royce (backed by Dwele) spits his lines from an abandoned concrete building.